This place is so special to me, I almost hesitate to share photos of it. This year, my family celebrated 50 years of coming to Split Rock Cabins, a place that for many of us feels like church. 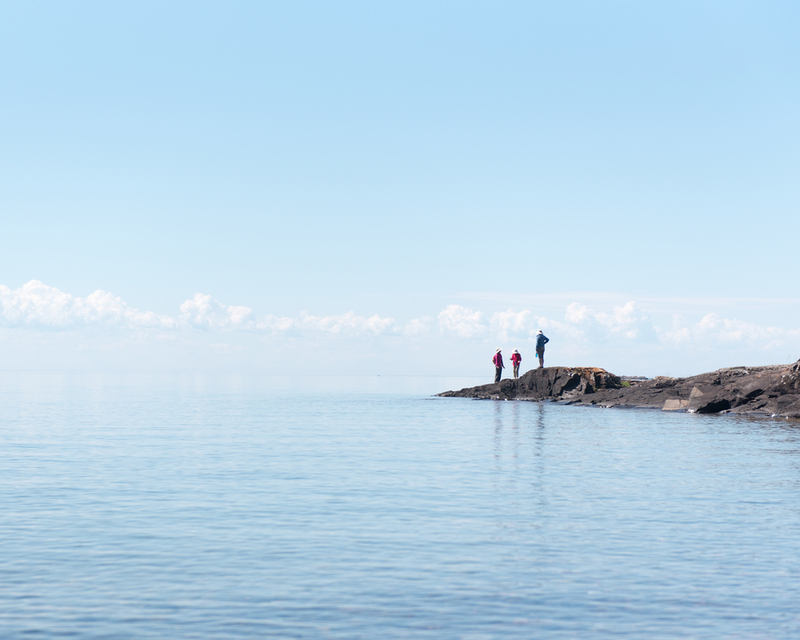 Our week at Split Rock this July was filled with hours on end spent by the Big Lake, explorations on the Superior Hiking Trail, and visits to some of Minnesota's (and this year, Canada's) finest waterfalls.